A commercial vehicle is a type of motor vehicle that may be used for transporting goods or passengers. An auto insurance policy designed to protect a business in the event of accident, theft, injury and/or other damages involving business vehicles and business staff while driving those insured company vehicles or their own vehicles or rented vehicles for business purposes. There are a variety of coverage’s for commercial autos, depending on the business being operated and who owns the vehicles being used. As a business owner, you need the same kinds of insurance coverage’s for the car, truck or trailer that you use in your business as you do for a car used for personal travel. The fact is, regardless of where you may be driving in Florida, if you plan to drive a vehicle on public roads the vehicle must be covered under an insurance policy with certain minimum compulsory coverage’s. A commercial auto insurance policy typically includes the same mandatory coverage’s and offers the same optional coverage’s as the auto insurance policy you have for your private, personal-use vehicle. Commercial auto insurance policies may include optional coverage’s that you might not typically see with your personal-use car insurance policy. 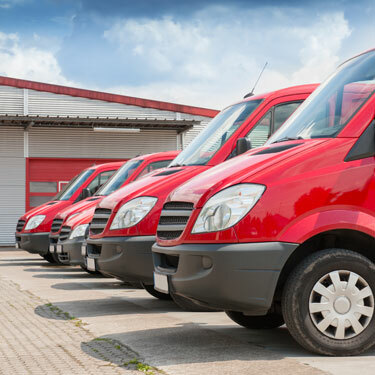 The reason for this is that some business vehicles may have unique, specialized needs that pertain specifically to machinery or equipment that is part of the vehicle, trailer or both.